3. Haiti – The Rescue » Change Myself. Change the World. 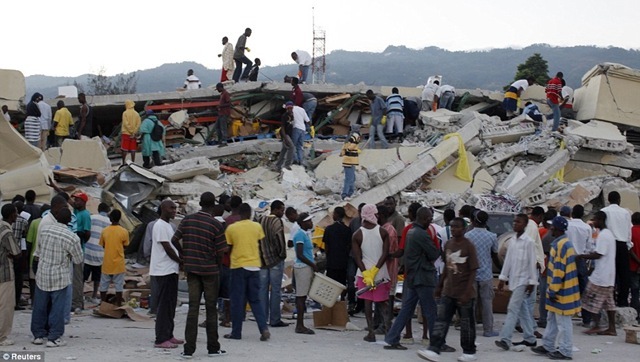 The International Red Cross estimated that about three million people were affected by the earthquake that struck Haiti last week. Haitian officials are estimating up to 200,000 dead exceeding the original estimate of 50,000. The feature this week is the unnamed mass of people who have risen together to devote their time, effort, and money to help an already afflicted country recover from massive destruction. More than 20 countries have risen up to help during Haiti’s time of need. 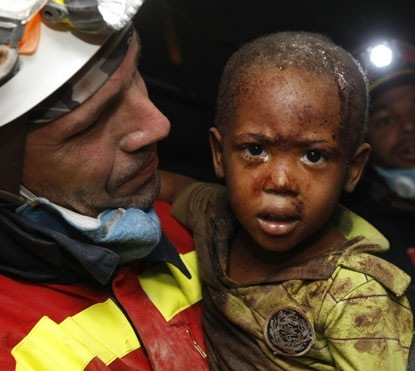 Haitian citizens and foreign rescue crews worked side by side this past week digging through the wreckage to rescue as many victims as possible under the most unimaginable conditions. Within 24 hours of the earthquake, the American Red Cross generated $7 million in donations by offering an option to text message $10 donations by cell phone, setting a record for mobile donations. Become part of the rescue effort by texting HAITI to 90999 to automatically donate $10. Otherwise visit www.redcross.org or call 1-800-RED CROSS. 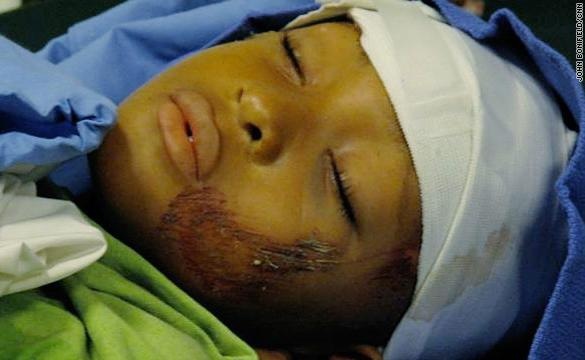 Having learned from past mistakes, 100% of donations will go directly to the Haiti relief effort. It only takes a moment and $10 could mean life or death to someone.